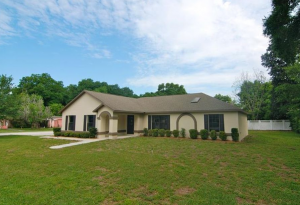 We buy houses fast and with cash anywhere in Deland and surrounding areas. We buy ugly houses and old houses too – in any price range! 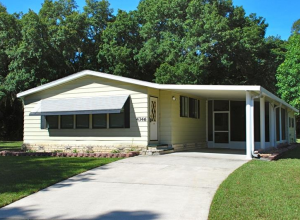 If you want to sell your Deland house, we’re ready to give you a fair, all-cash offer! 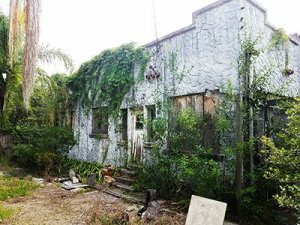 We buy houses all over Deland and the surrounding area, even old houses, ugly houses, and mobile homes! We have cash and we’re able to buy your property fast. We pay all closing costs and can close on the date you choose. Do you need to sell your house fast in Deland? We help property owners just like you, in all kinds of situations. From divorce, foreclosure, probate, bad tenants, or any other situation. 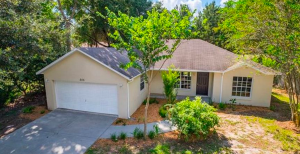 We buy houses in Deland and the surrounding area and pay a fair, cash price – fast! Not everyone has the time to do all of the things that typically need to be done to prepare a house to sell on the market. If that describes you, just let us know about the property you’d like to get rid of and sell your house fast for cash. Deland, FL is the county seat of Volusia County, and home to Stetson University, Florida’s oldest private college and the owner of this company’s alma mater. The city’s nickname is “The Athens of Florida” and people come from all over the surrounding areas to visit historic downtown Deland for it’s old Florida charm, boutique restaurants, window shopping, festivals, and parades. The city has been the filming location for numerous Hollywood movies, most notably the 1999 Adam Sandler comedy The Waterboy. The zip codes in Deland include 32720, 32721, 32723, and 32724. I Can’t Sell My House In Deland Florida… Help! How Much Will Listing Your House Really Cost in Deland? 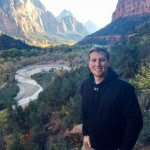 Is Hiring An Agent in Deland REALLY Worth It? How to Determine If A Direct Sale of Your Deland House is Right For You!